I Burn Paris has remained one of Poland's most uncomfortable masterstrokes of literature since its initial and controversial serialization by Henri Barbusse in 1928 in L'Humanité (for which Jasieński was deported for disseminating subversive literature). It tells the story of a disgruntled factory worker who, finding himself on the streets, takes the opportunity to poison Paris's water supply. With the deaths piling up, we encounter Chinese communists, rabbis, disillusioned scientists, embittered Russian émigrés, French communards and royalists, American millionaires and a host of others as the city sections off into ethnic enclaves and everyone plots their route of escape. At the heart of the cosmopolitan city is a deep-rooted xenophobia and hatred — the one thread that binds all these groups together. As Paris is brought to ruin, Jasienski issues a rallying cry to the downtrodden of the world, mixing strains of "The Internationale" with a broadcast of popular music. With its montage strategies reminiscent of early avant-garde cinema and fist-to-the-gut metaphors, I Burn Paris has lost none of its vitality and vigor. Ruthlessly dissecting various utopian fantasies, Jasienski is out to disorient, and he has a seemingly limitless ability to transform the Parisian landscape into the product of disease-addled minds. An exquisite example of literary Futurism and Catastrophism, the novel presents a filthy, degenerated world where factories and machines have replaced the human and economic relationships have turned just about everyone into a prostitute. Yet rather than cliché and simplistic propaganda, there is an immediacy to the writing, and the modern metropolis is starkly depicted as only superficially cosmopolitan, as hostile and animalistic at its core. 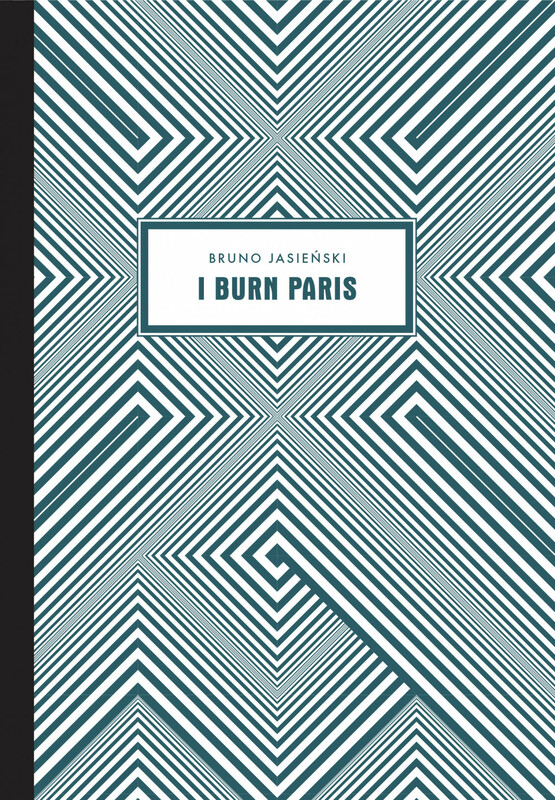 This English translation of I Burn Paris fills a major gap in the availability of works from the interwar Polish avant-garde.